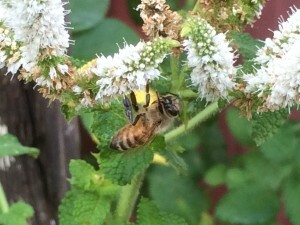 Akal Ranch is home to several honeybee colonies. We strive to manage our bees without chemical treatments or supplemental feeding. Honey is available for sale on a seasonal basis.